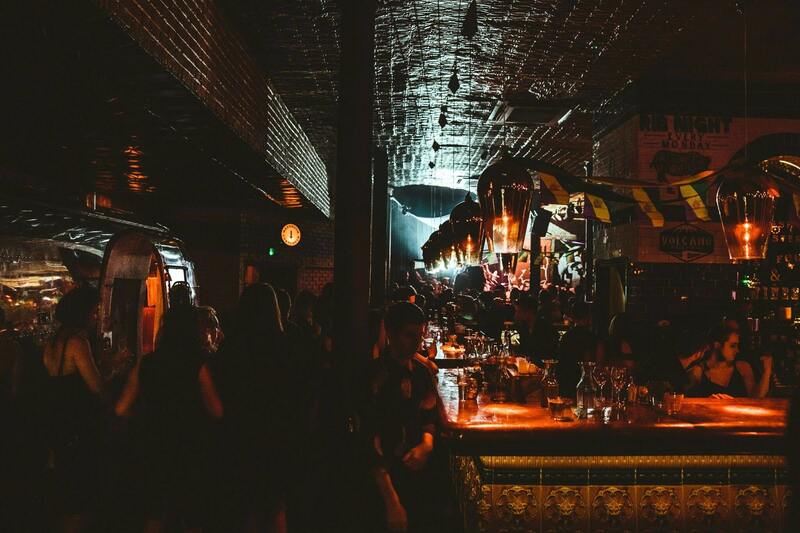 This week, we find out more about the Blues Kitchen venues in Brixton, Shoreditch, and Camden. We spoke to Talent and Promotions Manager, Sam Smith, who tells us all about London's home of rhythm and blues. Click on the venues below to see their full listings. 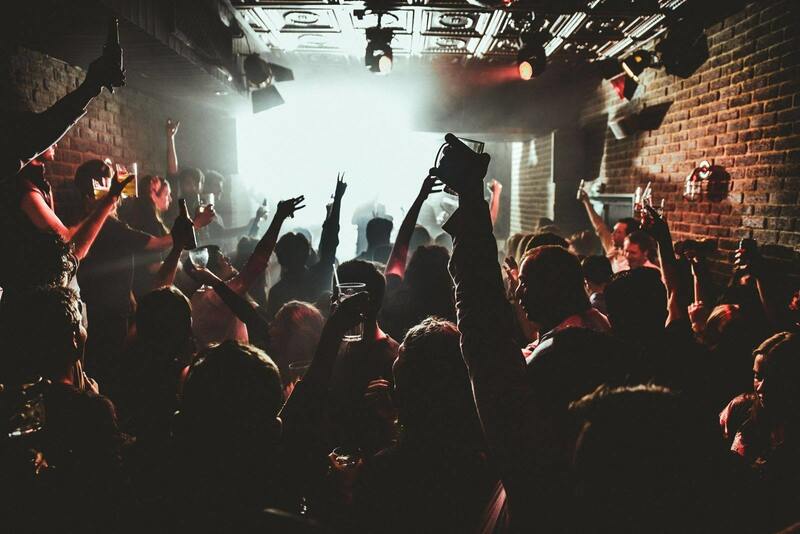 Operating since 2006, The Columbo Group owns and manages several of London's best music venues and nightlife institutions. Owned and operated by Steve Ball and Riz Shaikh, they have forged a culture of commitment, responsibility and pride within our venues which transcends hierarchy. 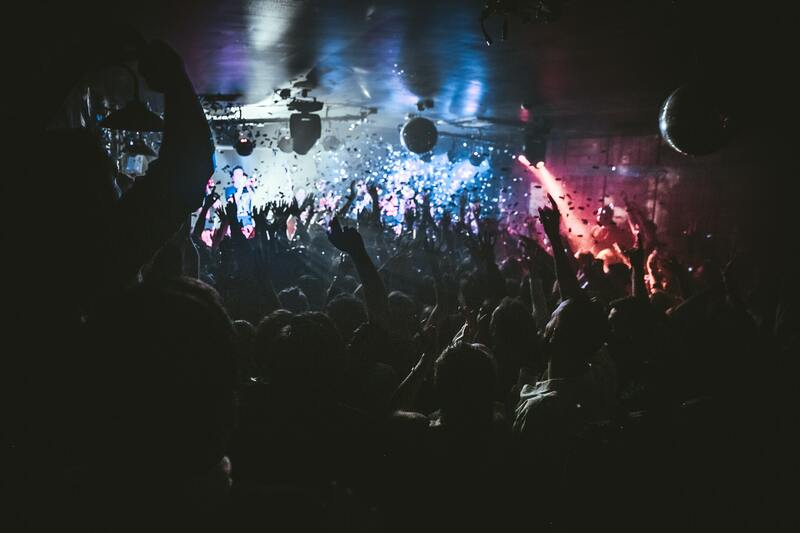 The venue was established in 1990, but The Columbo Group took over it 2 years ago (The Columbo Group also owns Old Queens Head, Camden Assembly, Phonox, XOYO and the three Blues Kitchen venues). I'm the head of Marketing and Press. Have the venues gone through any major changes since they opened (location, renovation, style of music etc)? Each has it's own style - Camden is more rock n roll, Shoreditch leans towards New Orleans soul, and Brixton hosts more classic soul & brass. There's music every night of the week, with two live shows and DJs on weekends. Which band that's played in your venues have gone on to be the best known? We've had many big names across many varieties and styles including The Libertines, Seasick Steve and Martha Reeves. Which band that played your venues deserved/deserves to be better known than they are? Acantha Lang, an amazing soul singer from New Orleans who plays in our venues regularly. Yes, some special events like hot dog or chicken wing eating competitions, 4th July specials, and other food and drink related events. Removing national promoters and giving more power to smaller venues and promoters to develop grassroots music. What's been your proudest moment working at the venues? Selling out back to back shows with Motown legend Martha Reeves, who is responsible for some of the biggest songs in history. Mud Morganfield, son of blues legend Muddy Waters, played three shows across the venues in July. Find more details about The Blues Kitchen venues here, to keep up to date with all forthcoming events. You can also catch them on their official website, YouTube channel, Twitter, and Instagram accounts.